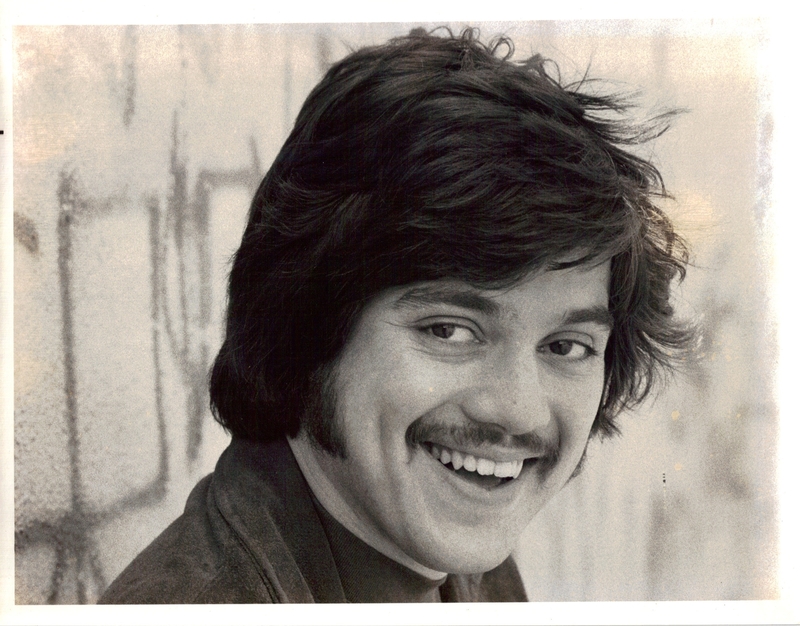 NBC publicity photo of Freddie Prinze, circa 1975. 34 years ago today, on Saturday, January 29, 1977 actor, comedian Freddie Prinze died from a self-inflicted gunshot wound to the head. 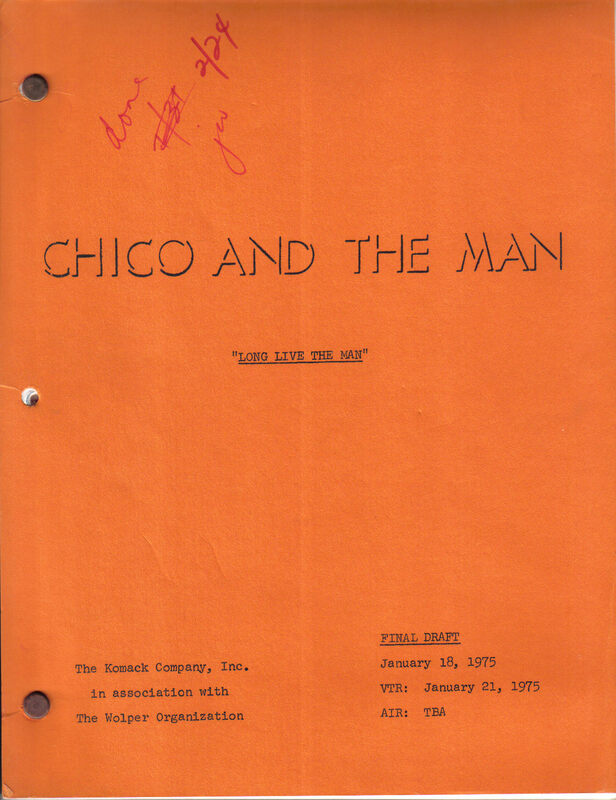 The young star of NBC’s “Chico and the Man” was just 22 years old. 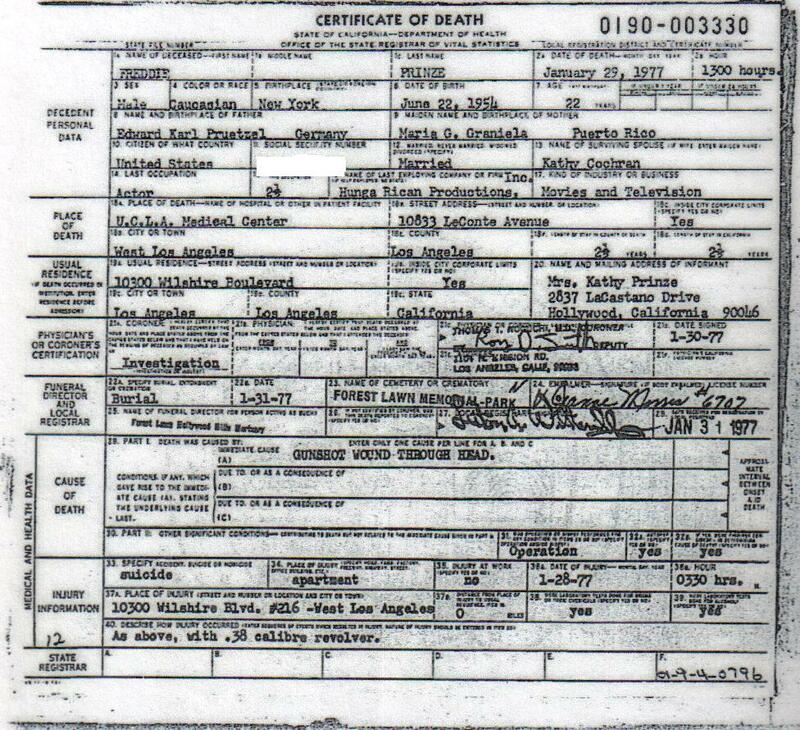 The death certificate of Freddie Prinze. Once Prinze was cast as mechanic Chico Rodriguez he became a star – even before a single episode had been broadcast. Freddie Prinze moved to Los Angeles and, with veteran actor Jack Albertson, made “Chico and the Man” NBC’s newest hit. The show premiered on Friday, September 13, 1974. 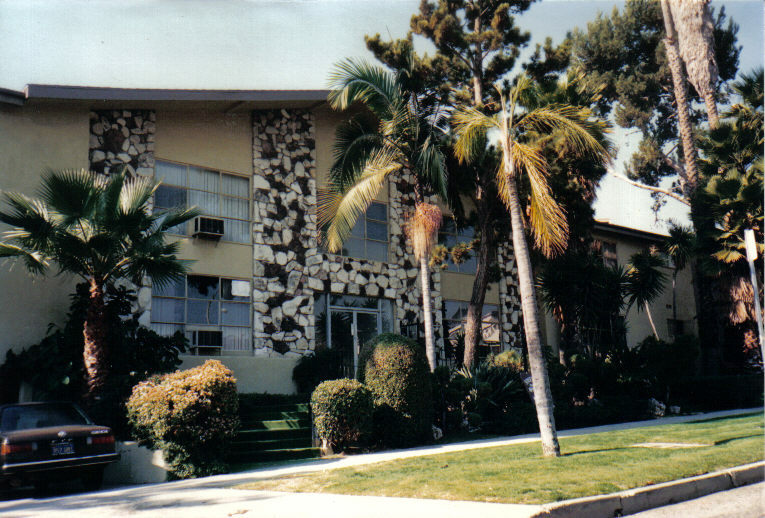 Freddie’s first L.A. apartment was in this building on N. Laurel Ave. Photo taken in 1989. Over the next few years, as Freddie Prinze grew in popularity, he recorded a comedy album, starred in a TV movie, headlined in Las Vegas, and guest hosted “The Tonight Show.” But Prinze had a drug problem… and his marriage was on the rocks. In fact, as January 1977 rolled around Prinze was living apart from his wife at the Beverly Comstock Hotel. 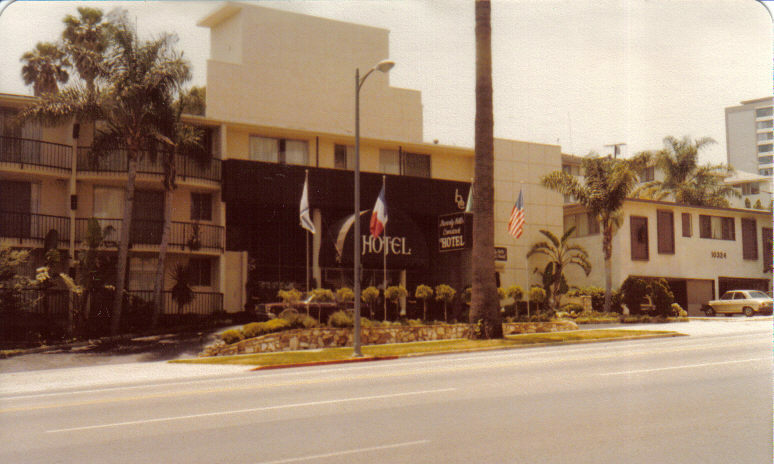 Freddie’s last apartment was at the Beverly Comstock Hotel, where he shot himself. Photo taken in June 1979. On January 20th Prinze performed at the Inaugural Gala for new President Jimmy Carter, but a week later his world came crashing down. While under the influence of narcotics and reportedly despondent, Freddie Prinze shot himself in the head on January 28, 1977 at 3:30am. He was taken to the UCLA Medical Center where he lingered for more than 33 hours. At 1:00pm on Saturday, January 29, 1977 Freddie Prinze died from his injuries. He was 22 years old. 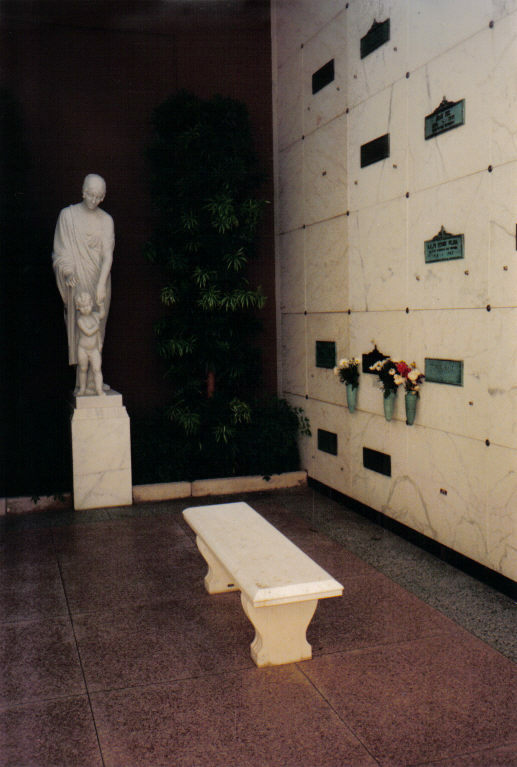 Freddie is interred at Forest Lawn Memorial Park in the Hollywood Hills. Freddie Prinze’s death was ruled a suicide. Several years later his mother, Maria Pruetzel, went to court to argue that Prinze was not responsible for his actions due to the influence of narcotics. She was honest in admitting that part of her reason for doing so was that she needed the money from his life insurance policy. 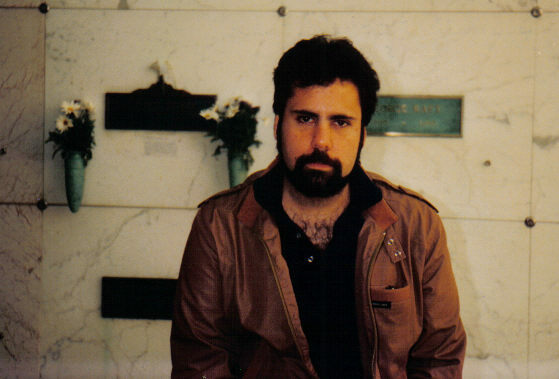 Prinze’s death was ruled accidental and Pruetzel was able to collect the money. This writer paying his respects to Freddie Prinze in 1989. From the day of Prinze’s first “Tonight Show” appearance to the day he died just 3 years and 2 months had passed. But, in that short time, the talented, lovable actor and comedian entertained us and, when he left us, millions grieved for him and pledged to remember him always. Freddie Prinze was just 22 years old.